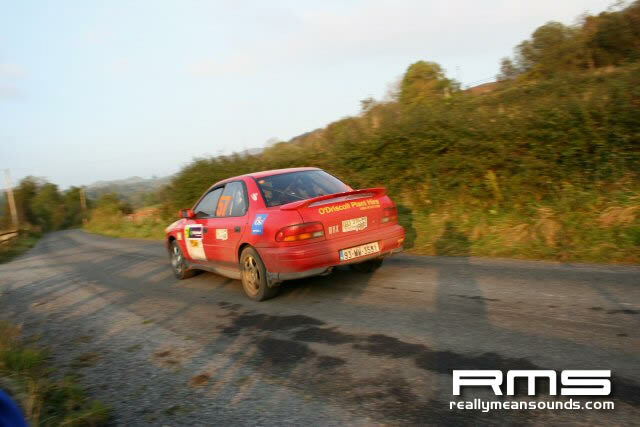 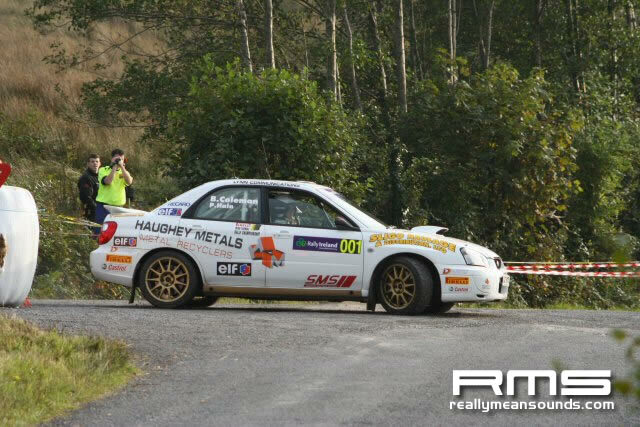 The hype and press leading up to this event was unreal as it was irelands first dummy run at an attempt to get a WRC round to our great shores but with fueling concerns beforer hand of drivers only allowed to use shell it meant a few good drivers pulling out plus no Genie, McGarrity or Nesbitt NI’s top 3 men meaning that the heart and sole of what was looming to be an amazing event was lost for myself. 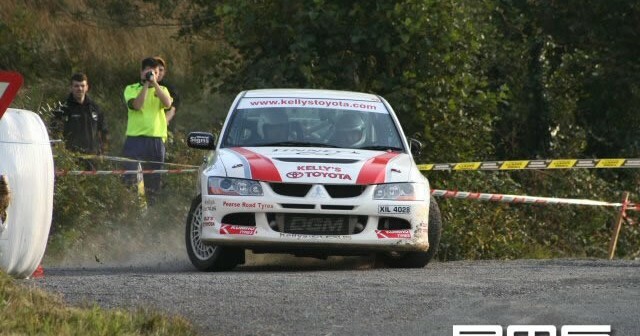 I made it to stage 4 and 6 and the entry was poor with only a couple WRC cars and a grpN entry lacking in a lot of big names in what is a huge class. 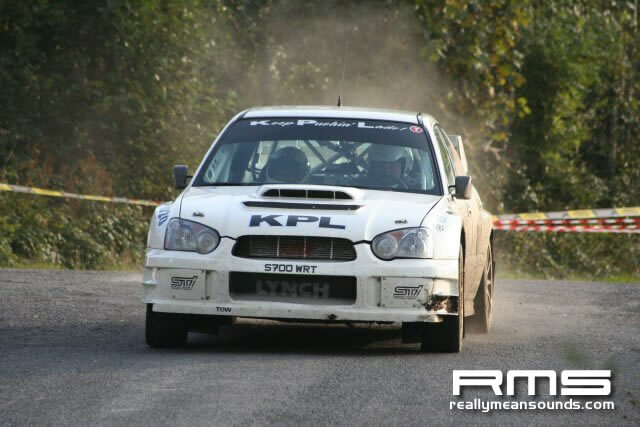 Credit has to be given to the organisers however for the day running perfectly on time and some amazing roads being used. 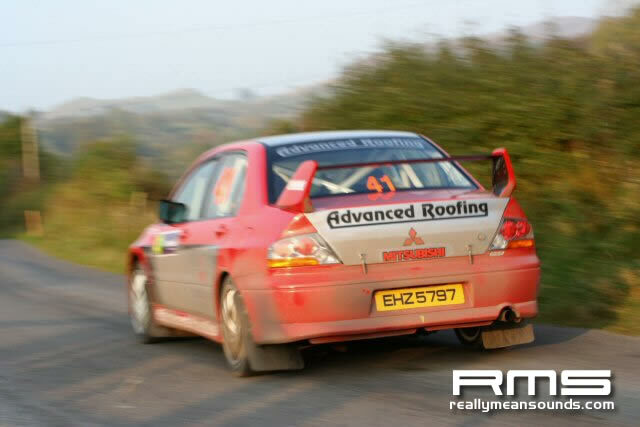 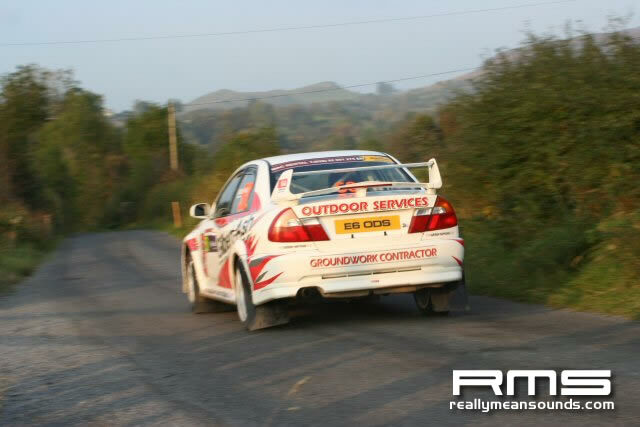 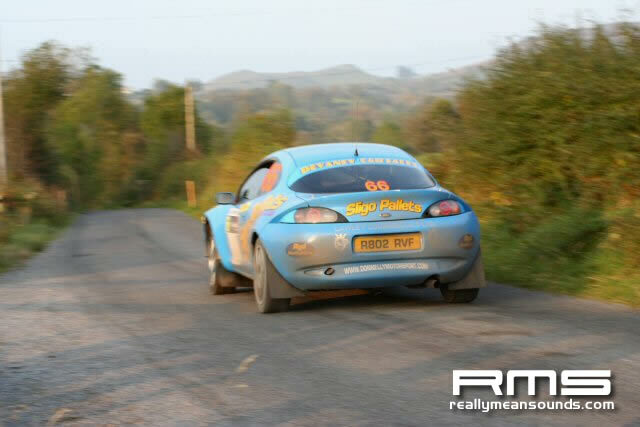 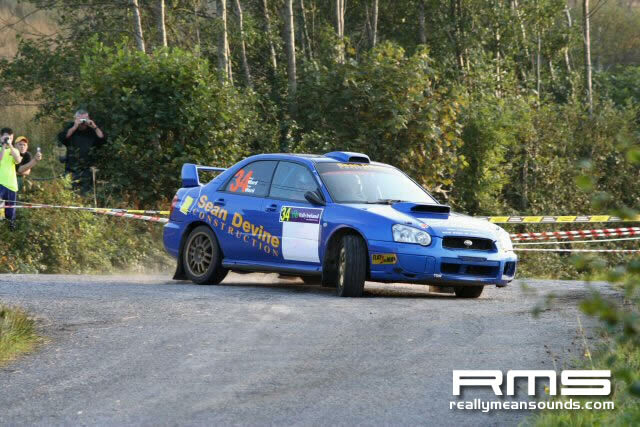 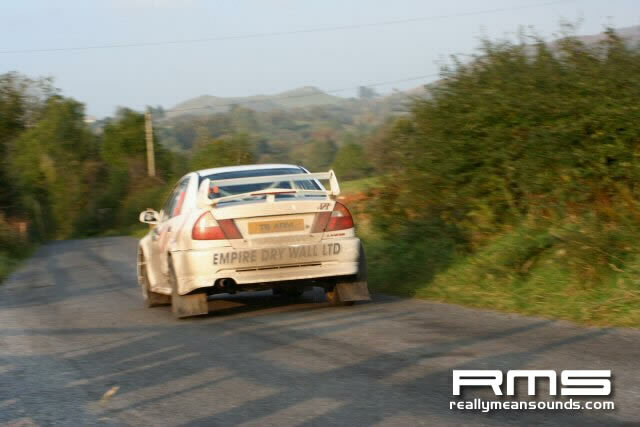 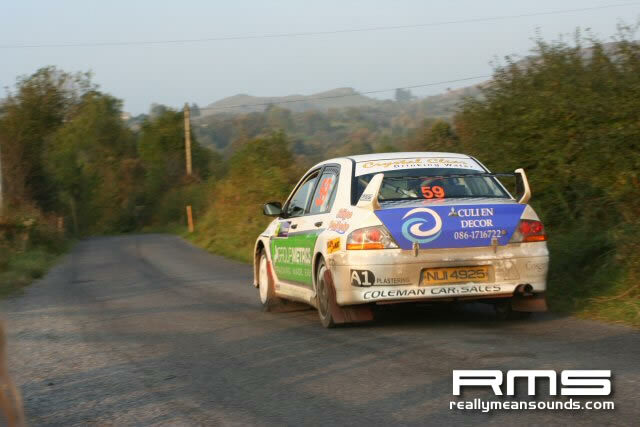 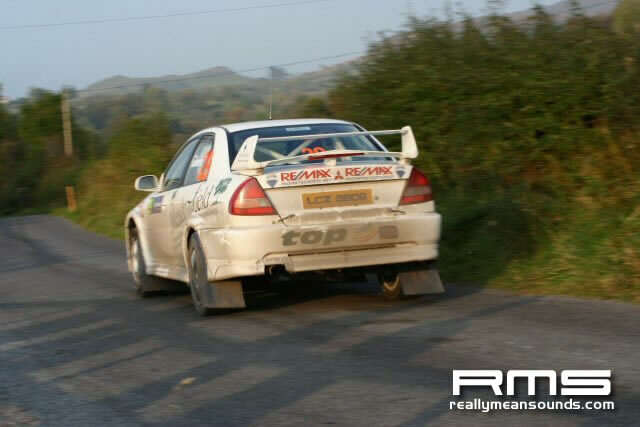 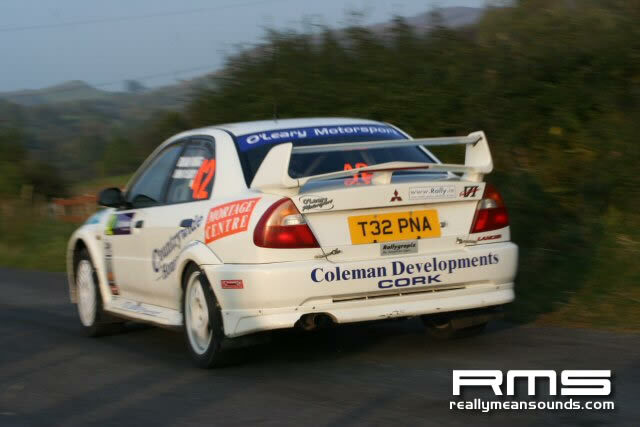 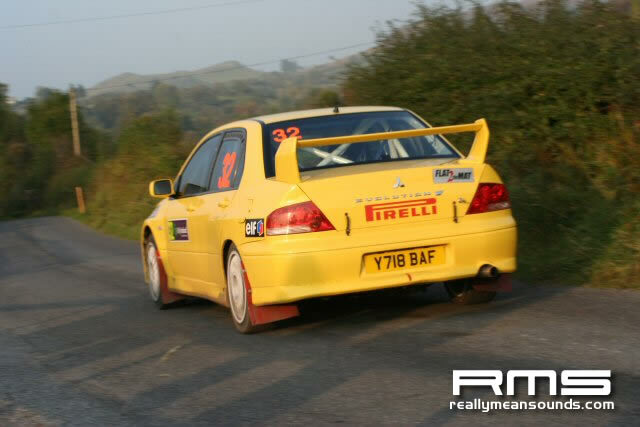 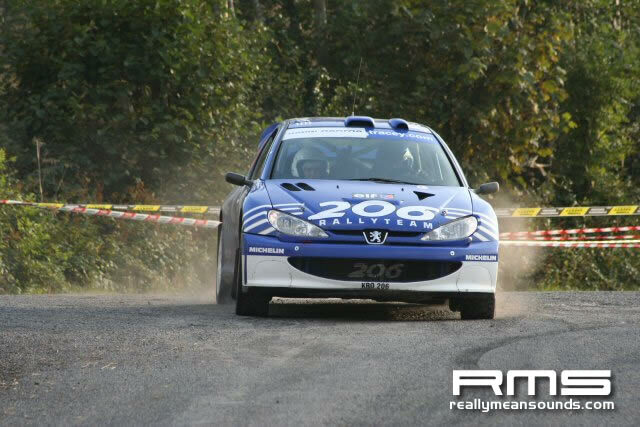 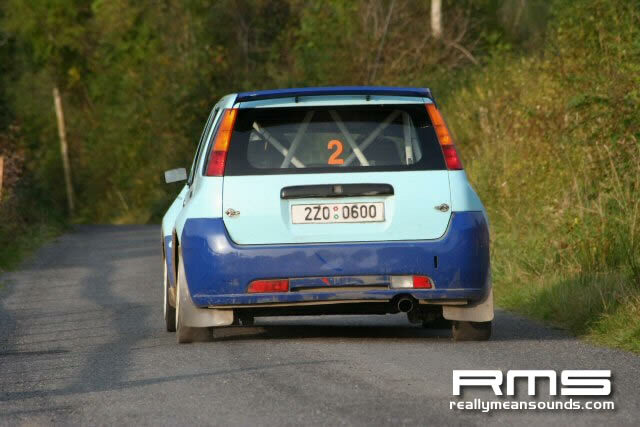 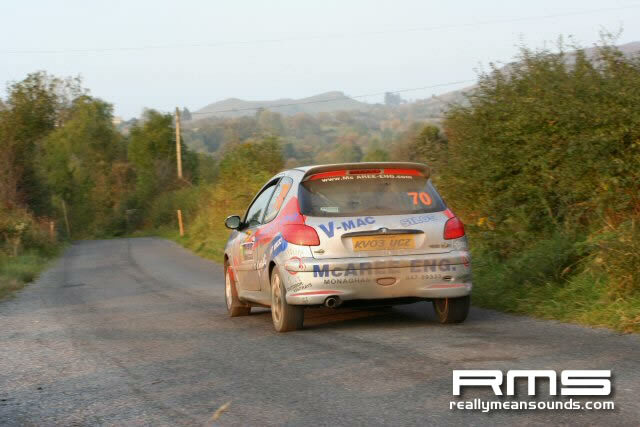 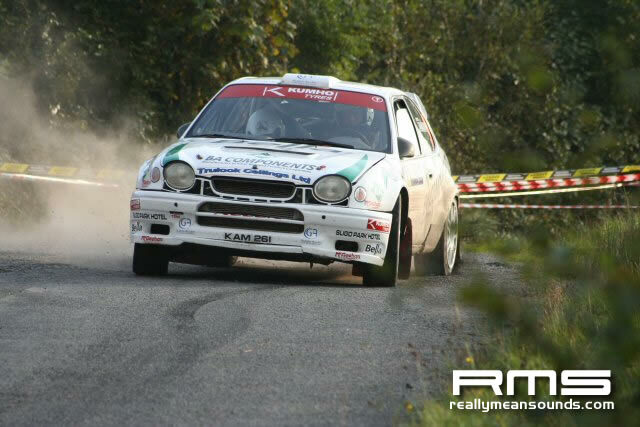 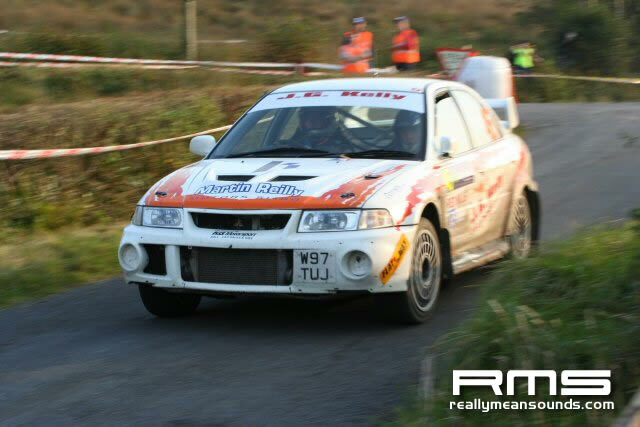 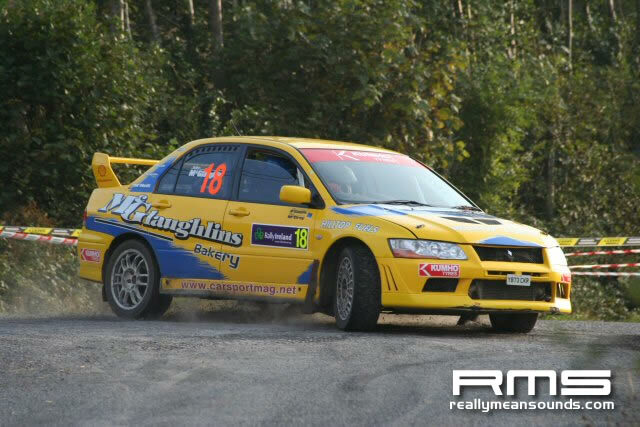 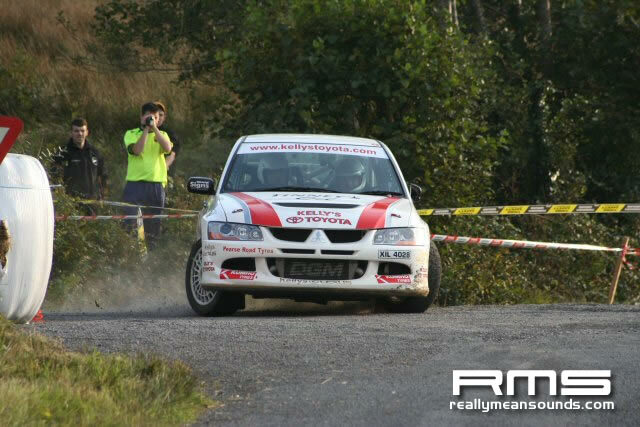 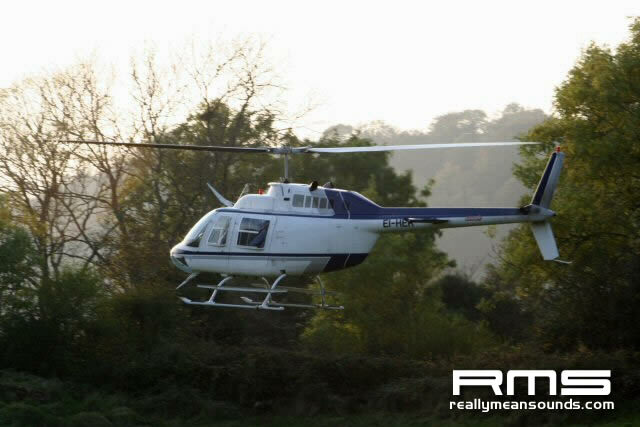 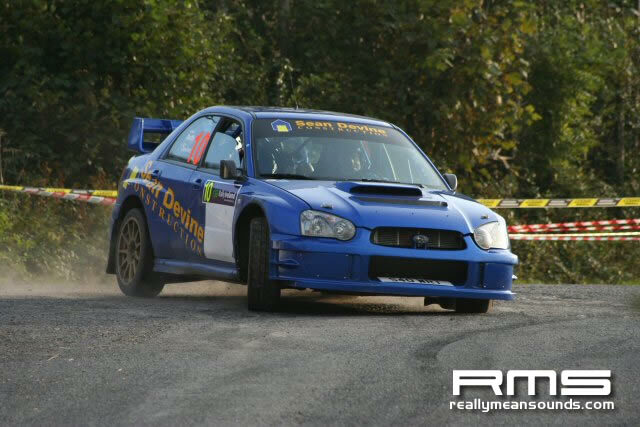 keep and eye on www.rallynews.net tomorow for up to date results from the gravel stages round eniskillen that they are using.